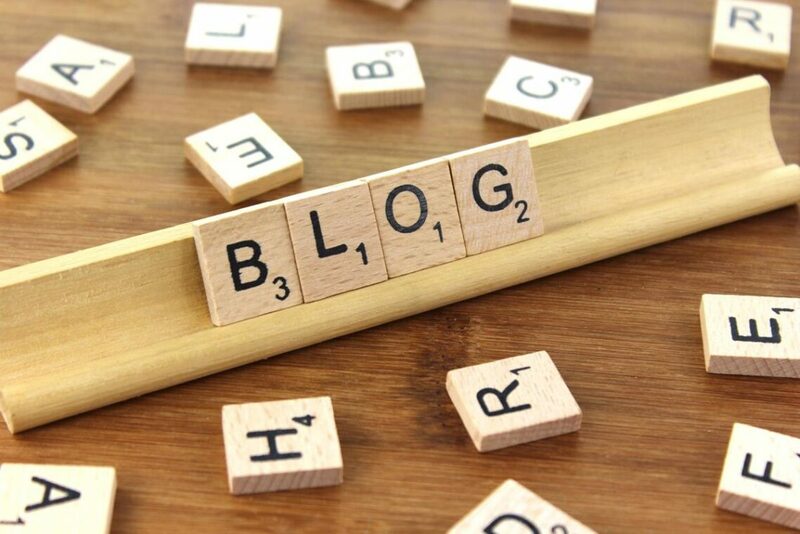 This week marks four years since I really got into writing this blog regularly, and from time to time I get other campaigners asking me for advice about starting a blog. So if you’ve made it a resolution for 2019 to start a blog, here is some advice on what I’ve found helpful over the last 48 months. Be realistic about how often you’re going to post – When I first started I tried to write two or three times a week but frankly it became too much. So select a rhythm that works for you, and try to stick to it. I aim to write about twice a month. That sometimes means I end up writing two blogs, and then having to save one for later in the month, but write when you’ve got an idea to ensure it remains fun. Write about what interests you – I started writing a blog because I wanted to share what I was reading about campaigning to colleagues, but since then I’ve tried to focus on what I’m seeing, learning and thinking about campaigning, It’s a mix of what I’m doing, what I’m seeing around me and what I’m learning. I’m realistic that there isn’t a huge audience for what I write, but that’s fine with me as writing is a way that I find it useful to collect my thoughts in one place. Apply the Minimal Viable Product principle to your posts – I often start out a post by writing a few ideas down and build it out from there – I find lists a useful way of ordering my thinking hence the number of listicles I write! I generally have two or three posts that I’m working on at any time, and I’ve decided it’s better to write something and publish than ensure it’s perfect (it probably shows!). I’ve found having a space in my work notebook and Google Doc to scribble down my ideas/thoughts is helpful, and that Ommwriter is brilliant when I need some distraction-free time to finish a post. Turn other things you write into posts – Draw on what you’re doing for content – lots of my posts start off as notes from an event I’ve been to, an idea I’ve been looking to develop or an email offering some advice or reflections to a colleague (that’s how this post started). If you’re reading a good book why not write about what it’s got you thinking, seen a campaign that inspires you share it with others. Duncan Green has some suggestions here. Choose the platform that works for you – there are loads of great platforms that you can use for blogging. I’ve really enjoyed how Pete Moorey is using Medium, a platform that looks like it’s super simple to set up, while others use WordPress.com which is the free equivalent of WordPress.org which this blog is hosted on. Personally, I’d get going with blogging before you put too much time into setting up your own website. Don’t forget to share what you’re writing – it can feel uncomfortable but if you want people to read your posts then you need to tell them you’ve written them, so make sure you’re active sharing on social media – which probably means more than just a single tweet, also consider setting up an email list to share your latest posts with people – I’ve moved to TinyLetter this year. I’d love to see more and more campaigners take up blogging and write about what they are thinking, learning or doing – if anyone is thinking of starting and wants any more tips or thoughts, then please do get in touch. This is really helpful, Tom! I’ve just started my own campaigning blog, would love to chat to you more about your experience.